‘Tis the season! The season when editors of various publications come out with their year-end lists of the best books of the year, that is. Your library staff has compiled a list of those lists! 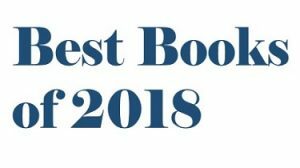 See our guide to the Best Books of 2018. Here’s a list of some books from these lists the CU library already owns. 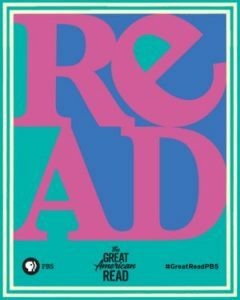 Once you take a look at the best books lists and would like to read one of these books, check the library catalog to see if a VSC library owns the book. If not, CU faculty, staff, and students can request a book through interlibrary loan. If there is a book the CU library doesn’t own that you think we should, let us know. Email us at reference@castleton.edu. ‘Tis also the season when time to read is on the horizon. Enjoy a “best book” this winter break! This year the Vermont Online Library added a new database, Books & Authors, now available to the CU community. You can access it through our list of research databases (or through the link above). You can browse award-winners, expert picks and librarian’s favorites. Put in the title of a favorite book and get recommendations of books like it. Browse by genre, or search by subject, location, and historical period at once. It is somewhat like GoodReads, but ad-free, and with proprietary content not available on the free internet. Find your next read in Books & Authors, then check the CU library catalog to find our copy. If we don’t own a copy, you can suggest we buy one and/or request it through interlibrary loan.